I'm a regular follower of your blog (though silent) and I received a Very Inspiring Blogger Award last week. I decided to nominate YOU for this award as I'm really in love with what you do and I think you truly deserve to get this award and be more known for the amazing things you show us. I wish you a Happy New Year and I hope that 2013 will be even more creative then 2012. 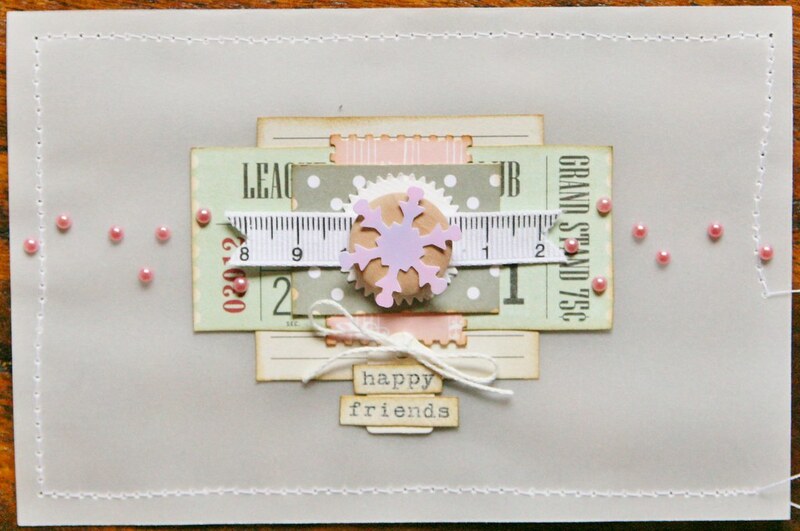 Such lovely soft colours - you layer really beautifully. I am looking forward to the class!